Shot of the ’65 Comet Cyclone of the Hi-Risers. 427 SOHC power. Image is from the ‘Lynn Woodbury Collection’ and posted by David Pruden on Facebook. Jack Grice sent me this. Posted on FB by Ray Parrish. I cleaned up the image a bit. 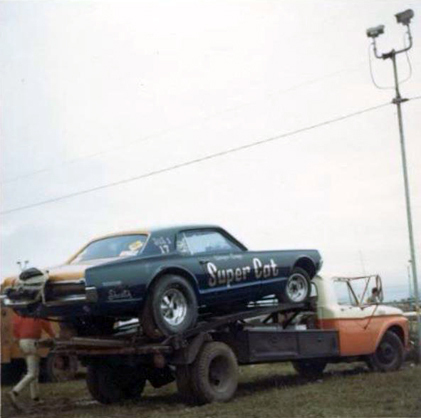 This is the SuperCat on the hauler. 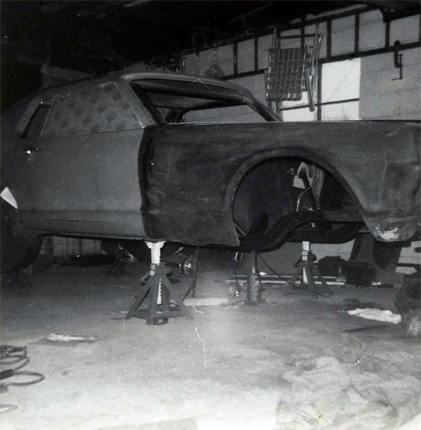 I’ve I’ve had a few scans lying around of the Super Cat showing the construction of the vehicle. 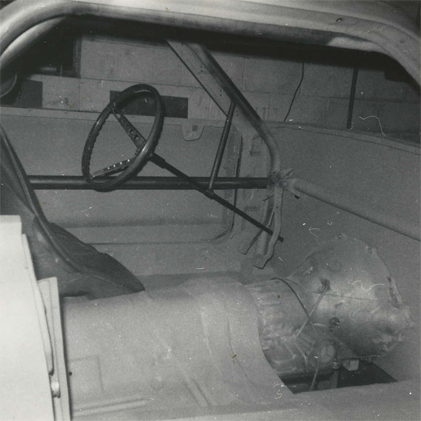 The vehicle built was done by my Dad in my parents garage in Inkster. Another one from Tom Tate. 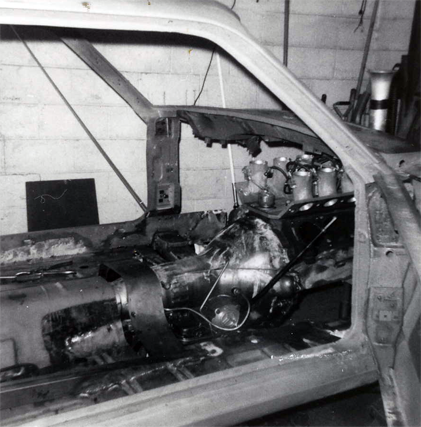 Nice shot of the 427 SOHC that was installed in the Chargin’ Cyclone. Tom Bonner’s got a cool site here (http://www.vintage-nitro.com) and he’s got an article on the Super Cat. 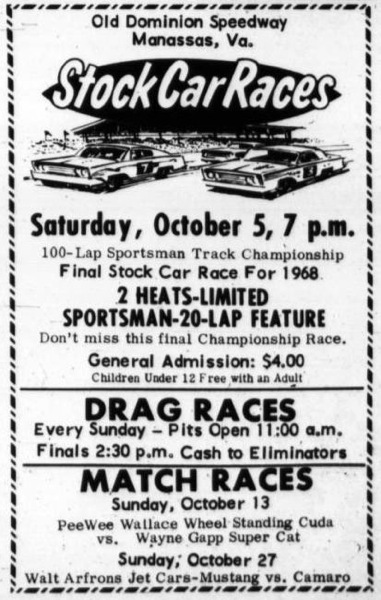 The image is from the 1968 Autorama. The Autorama show is still held in Detroit and this year (2012) occurs Feb. 24th through the 26th. See the full article on the Vintage Nitro site here. 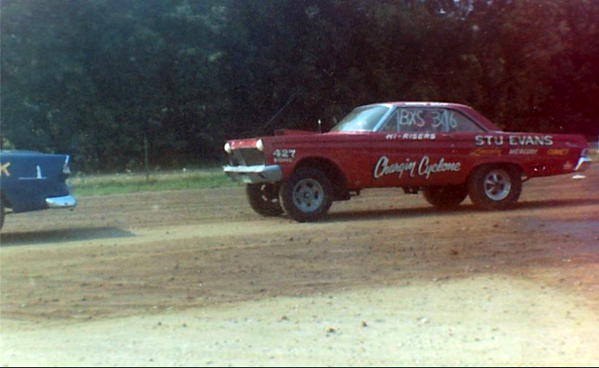 I would LOVE to find out if this car still exists. 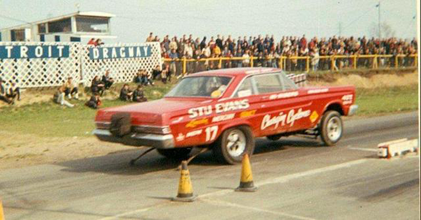 Tom Tate sent me this picture of the Chargin’ Cyclone at Detroit Dragway in 1965. 427 SOHC power. Here’s a pretty cool bit of history. 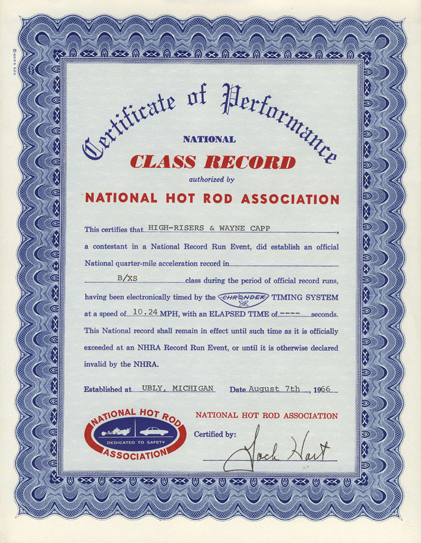 A certificate of performance from the NHRA for a class record. 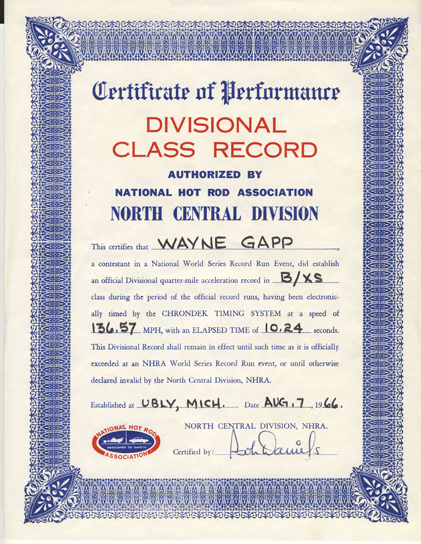 Both certificates are from the NHRA, one is Class and the other is Divisional. 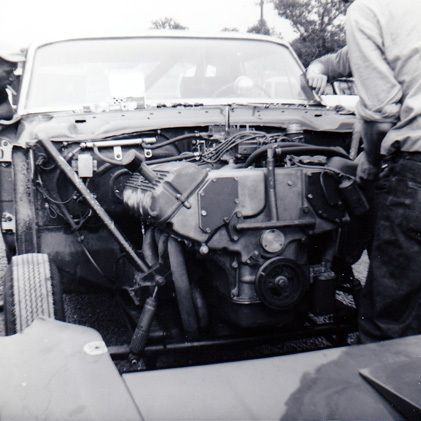 Tom Bonner has taken some great pics and is posting the images and stories behind them (that’s the part I like) over at the Vintage Nitro site. Check out the site here. It also happens that he posted another image of the Hi-Riser’s Comet Cyclone. Check that article out here. Head on over and wander around the site. 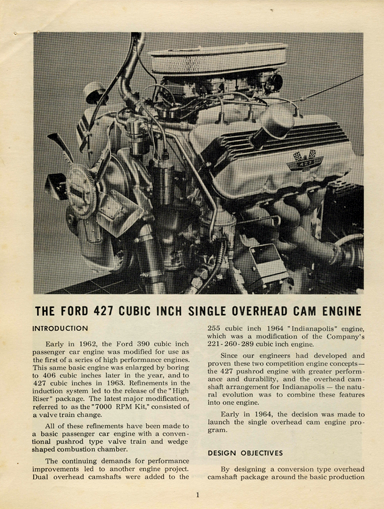 Engineering review and objectives of the 427 SOHC. 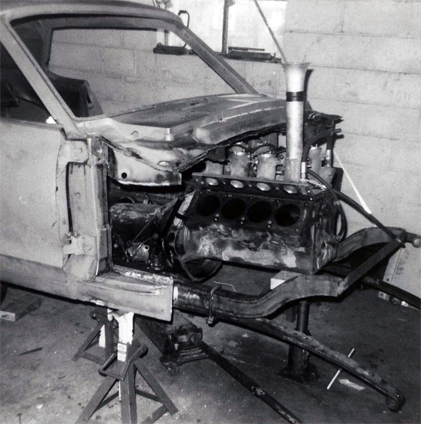 Sure like to find something like this for the Boss 429.